How to uninstall programs on a Raspberry Pi ? 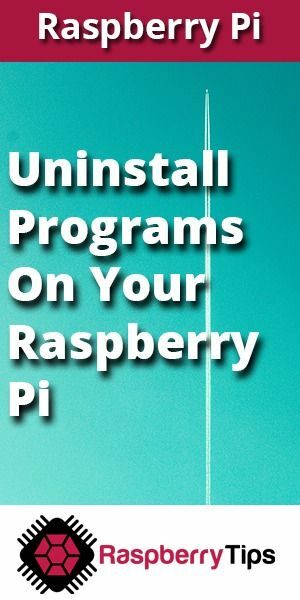 So how to uninstall programs on Raspberry Pi when you need to realize certain projects? 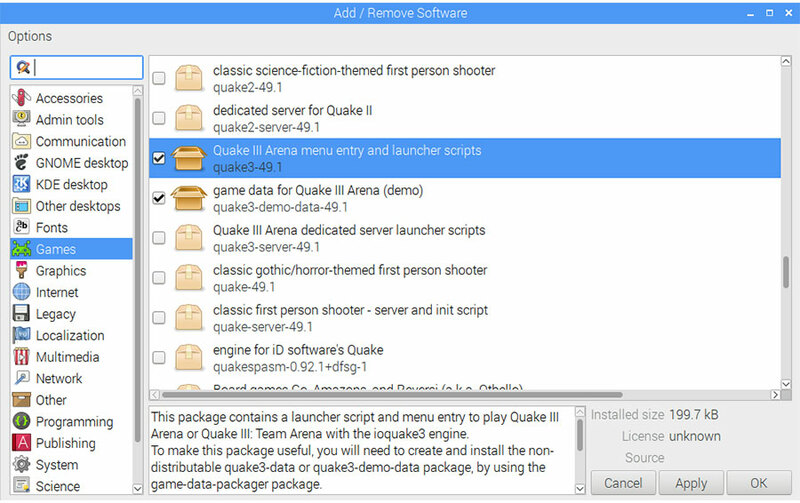 What you can also do is going to Options> Packages logs, and see the latest changes made to the packages. 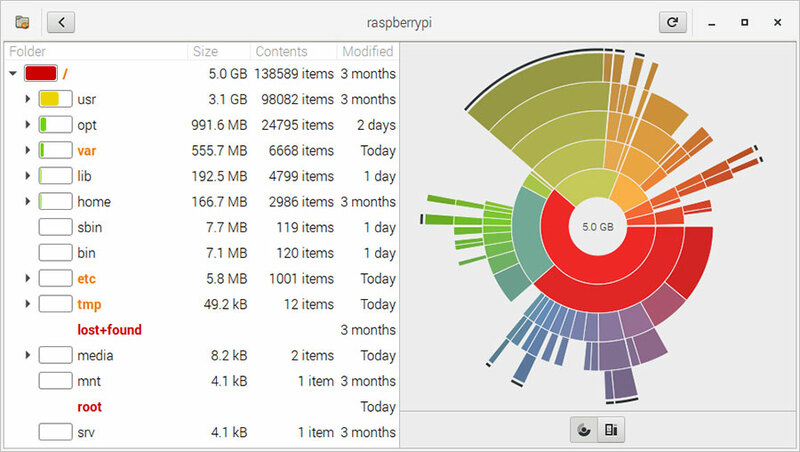 Well, now that I know how many space I have left on my Raspberry Pi and which packages use the most space, how do I remove them? The apt tool caches a large part of the information used, to avoid downloading everything each time. As long as we talk about the cache, if you surf on the internet with your Raspberry Pi, remember to clear the browser’s cache too. If you have a huge log file or hundreds of photos/videos stored on your SD card, you’ll have to deal with it before, but how do you find them? du is a default supplied command in the Raspberry Pi. And of course, if you have a lot of issues with your SD card, that might mean that it is too small and you will have to think about changing it.